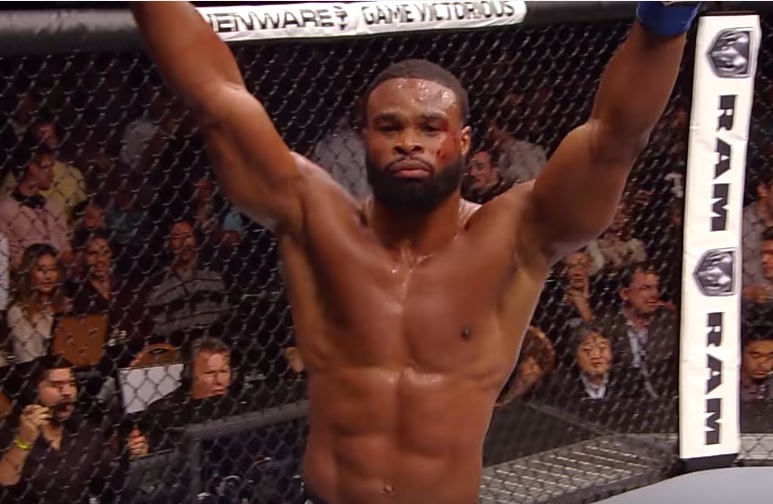 Here are the results from tonight’s UFC 209 card in Las Vegas, which saw Tyron Woodley retain the welterweight title, by earning a majority decision win over Stephen Thompson. Thompson pressed forward throughout most of the bout, but the fight was extremely close heading into round five. In the final round, Woodley knocked Thompson down, which likely was the deciding factor in two of the three judge’s eyes.